For the over 60 million PlayStation 4 owners out there, the future is bright. 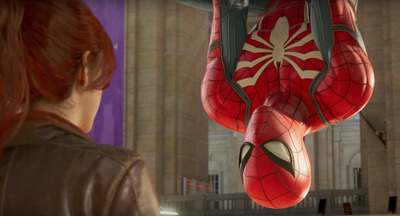 SonySpider-man is coming! Watch your back! If you thought 2017 was a great year for games, 2018 looks like it may be even better. Sony just showcased a mess of new games coming to the PlayStation 4, like the charming and silly “Spider-man” game you see above. 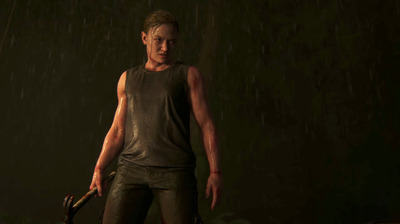 Perhaps you’re looking for something more gritty, like the highly-anticipated “The Last of Us” sequel? 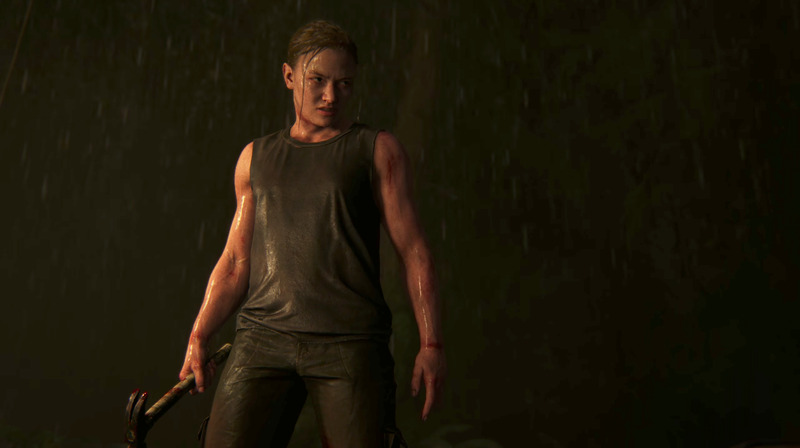 Whether you’re looking for something family friendly, for something deadly serious, or for a gorgeous remake of a gaming classic, Sony’s PlayStation 4 has something for you in 2018.